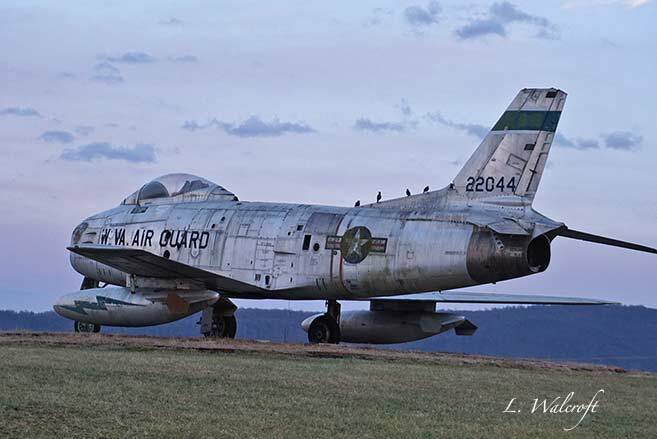 At Front Royal - Warren County Airport. Tuesday Treasures, Wordless on Tuesday. 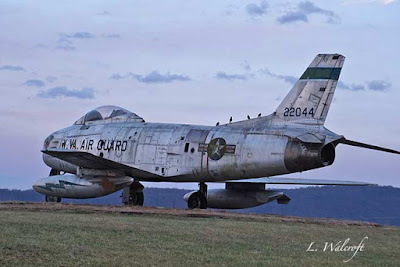 Article: F86-H Sabre Jet Finds New Home. ...it's hard to believe that this huge plane can get off the ground. Thanks Linda for stopping by, enjoy! 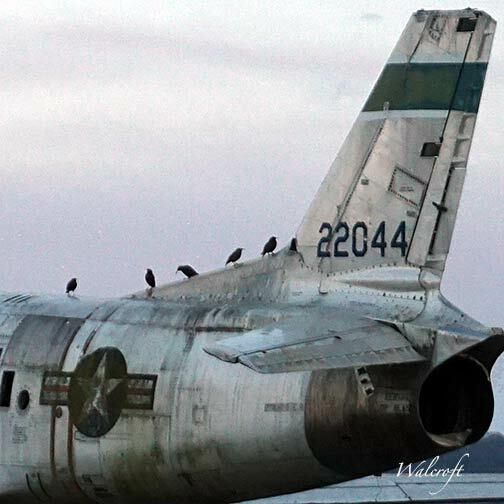 The birds are waiting for their flight to take off! Lol! Uma bela máquina voadora, aproveito para desejar a continuação de uma boa semana. "Silly hoomans, we can show them how it's done." Looks like that jet has flown some major miles. You wonder what the birds think of it. Wonderful photo! Birds of a feather! Too lazy to fly themselves?